Today I am going to be sharing with you a bunch of products by the brand Beauty UK. If you're interested in finding some of these products, I know the clothing store "Select" definitely sells them as I've eyed them up every time I've stood at the checkout waiting to pay. 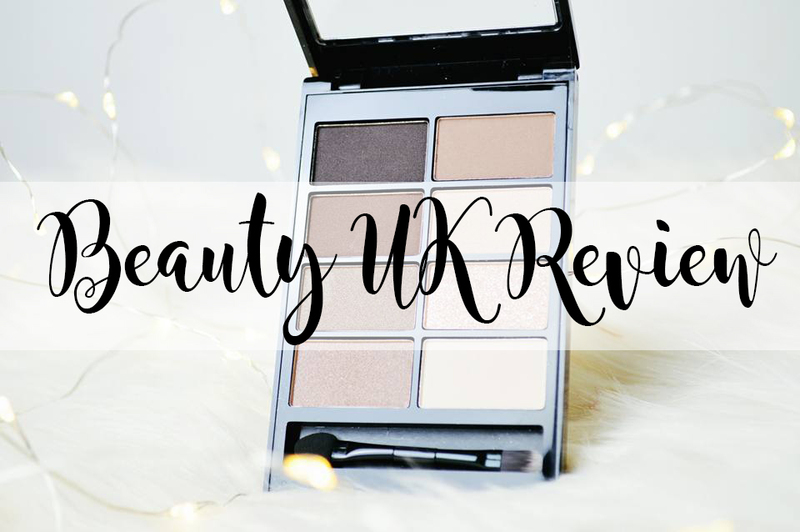 I always thought Beauty UK would be one of those "cheap and nasty" brands like the ones you see in places such as Poundland and Poundworld etc, but honestly; I was completely wrong. The products are made to a great quality and they're long lasting too! 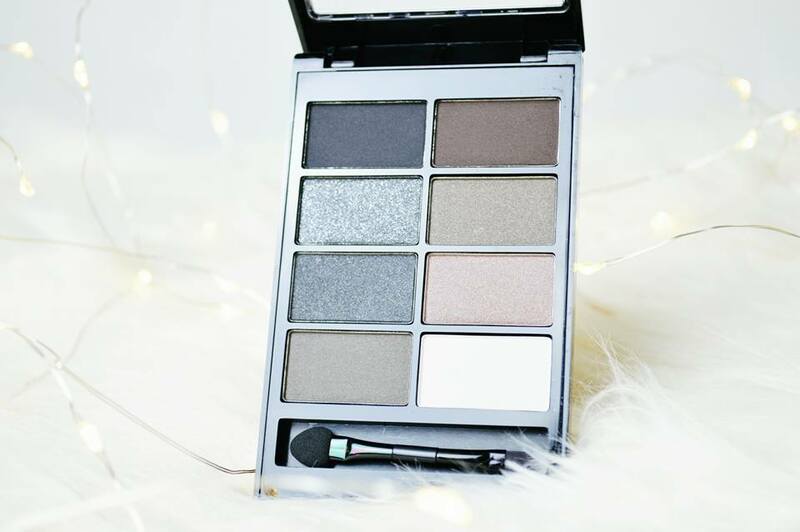 Firstly is the No 7 - Black Velvet Eyeshadow Palette. I really liked this palette because you can create day time and evening looks with just this palette. There's some gorgeous matte shades but also some stunning darker shimmers which are very daring but very gorgeous. I found the black to be surprisingly pigmented and it's not powdery with a lot of fall out like a lot of the cheaper brands, I was very impressed! It looks stunning smudged into your lash line on top of your lid. Some beautiful colours for whatever eye colour you have! Next we have No 3 - Pure Romance. I have been using this palette on a daily basis. I love it. 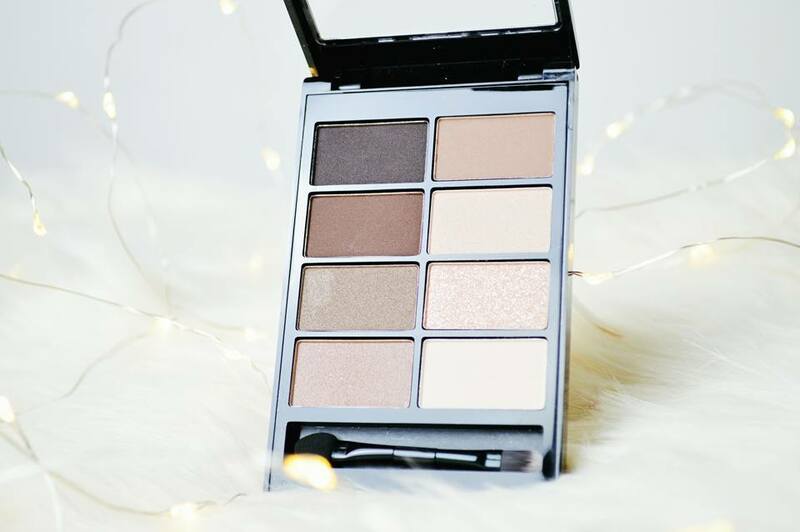 Firstly, not only is there a perfect shade for your crease, but there is the most stunning shimmer for any day time look! The sparkles are incredible. I also really enjoy using the more darker shades in this palette because they suit my eye colour more. I definitely prefer a warm eyeshadow look. The shades are easy to blend, not too pigmented so you do not have to blend like crazy, but they do have a great colour pay off. I recommend this for anyone who loves a natural eye look. 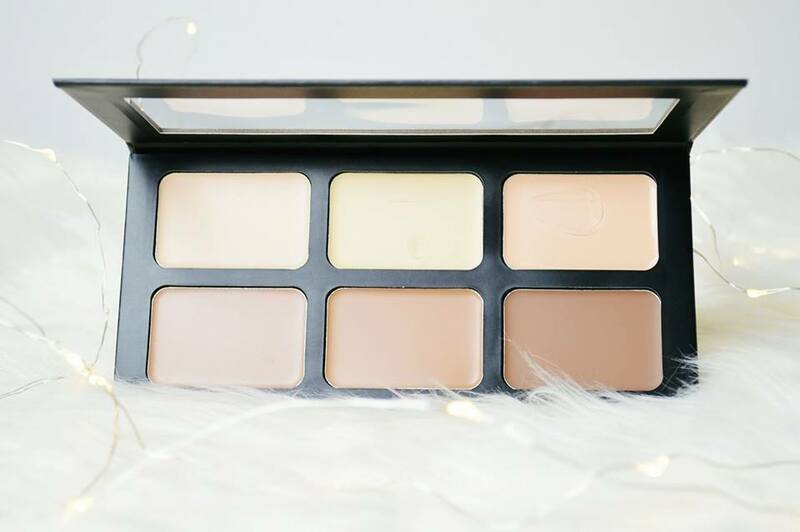 My second favourite product, the Ultra Pro Contour Palette. I really enjoy using cream products at the moment. I've found with the central heating and the colder weather, cream products sit on my skin so much nicer than powder products right now. I have been reaching for this palette so much over the past couple of months. I've found the products are so creamy, and a very light consistency so they don't feel too heavy on your skin. The contour shades do look very orange, but trust me; they're not! And I have pale skin. They give just the right amount of colour to your skin. We then have the Gloss Lipstick int he shade "Pink My Ride." I love this, I cannot lie. 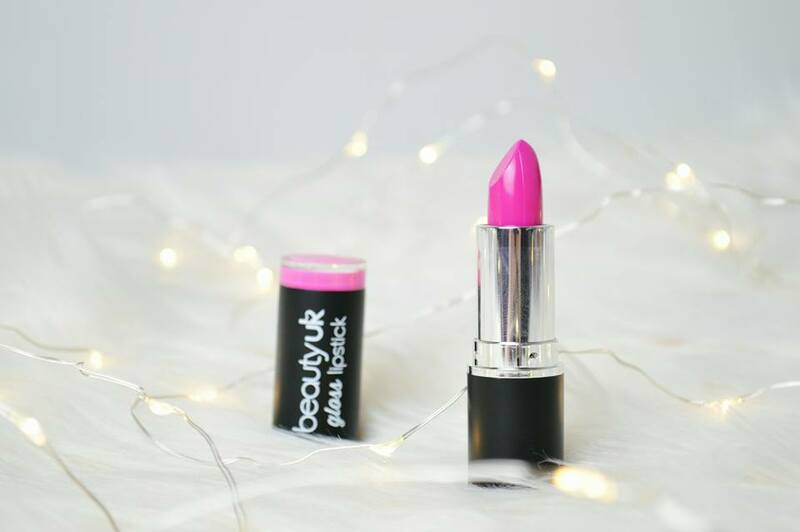 It's a beautiful colour and way out there and to be honest, unless I went somewhere and I needed a bright lipstick, I'm not sure if I'll be wearing this very much, which is a real shame! Maybe one day I'll feel daring and I'll put it on anyway just to be out there. Like this lipstick says, it's glossy, but a nice glossy. It's soft on your lips and definitely makes them feel like they've been covered in lip balm; the moisture is wonderful. 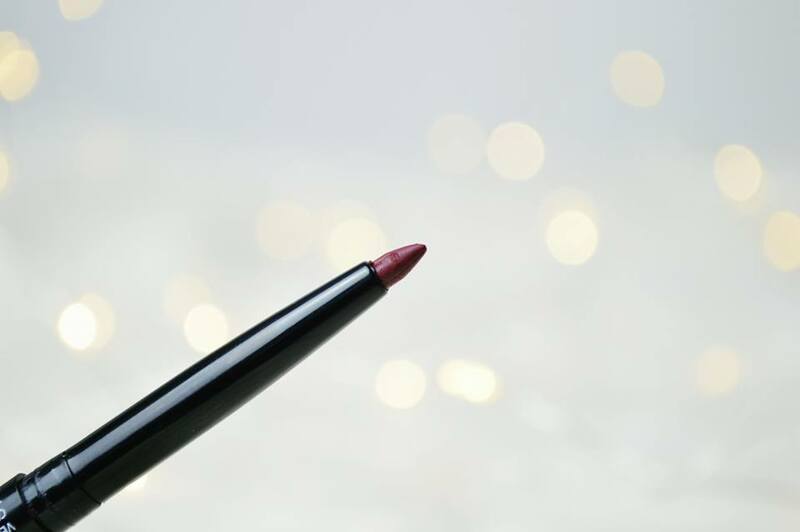 If you love a daring lipstick, try this one out! 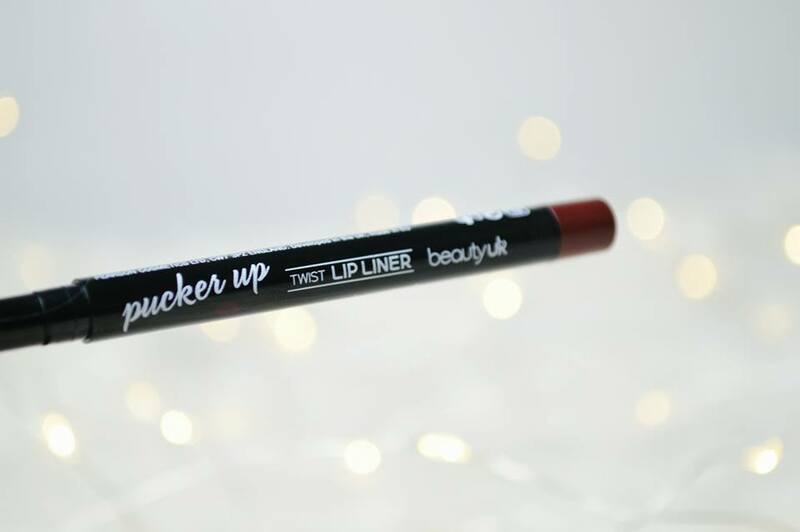 Last but not least is the Pucker Up Twist Lip Liner in the shade "No 9 Plum Pout." A very gorgeous, red/purple plum tone! I've tried this out and I like it, but I don't love it. The shade is wonderful, I cannot fault it! It's not too dark and it suits my pale skin! However, I found this to be very drying if you use it on it's own! However I do not have a lipstick to use with this, maybe I'll have to search for one! However, the product itself was easy to apply and the only thing I can fault about it is how drying it is on your lips. 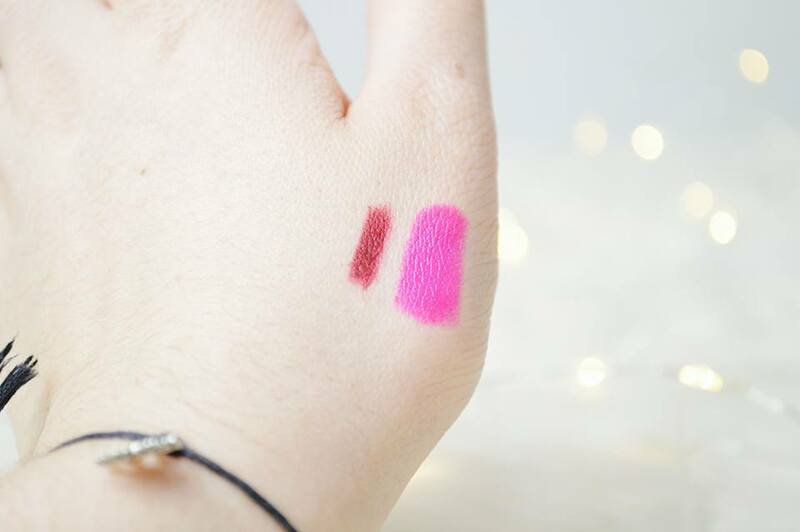 Here's a quick swatch so you can see what they two lip products look like! What are your thoughts on Beauty UK? Have you tried their Makeup?